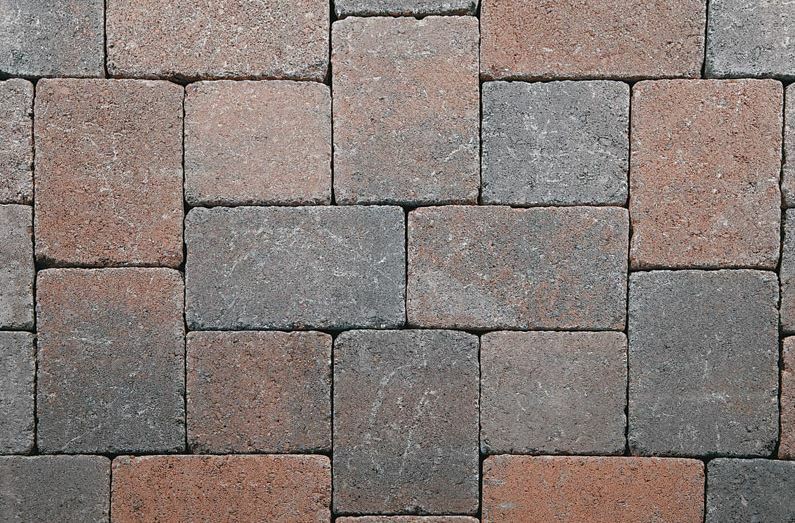 Most “Ideal” pavers come in at least 3, and sometimes as many as 6 colors. The three basic colors they offer are usually a gray, a red/charcoal blend, and a gray/beige blend. 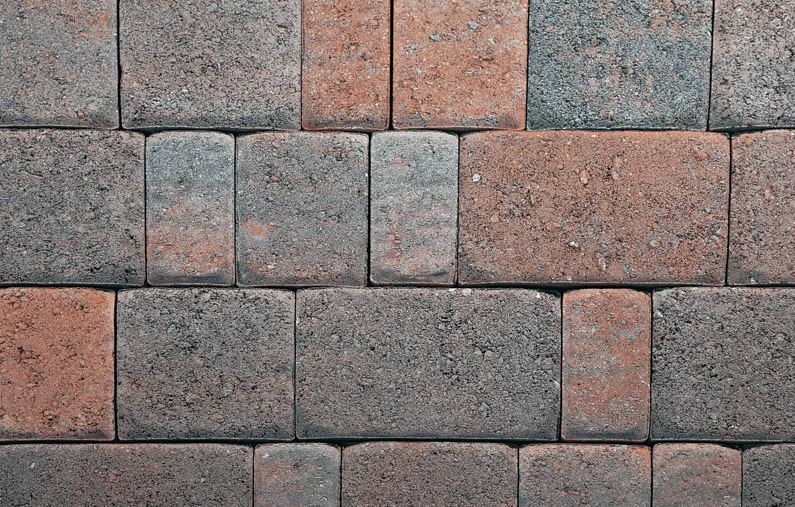 What distinguishes the different paver styles are the shapes and sizes of the blocks, so we kept the color the same where possible to make it easier to see the difference. 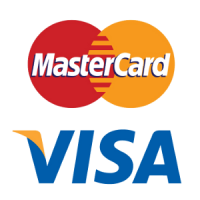 You can click on the images to open a new tab with a full product description and specifications on the manufacturer’s website. 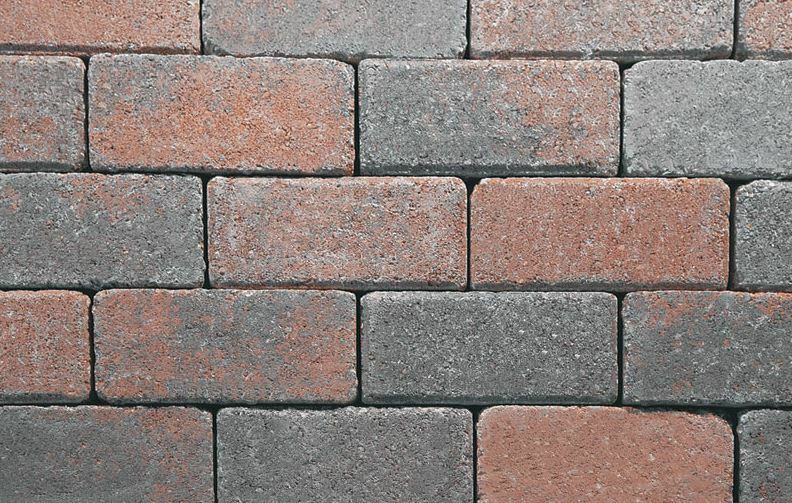 Traditional brick-like paver 4″ x 8″ comes in multiple colors. Click on the image for more information. Like the Boston Colonial, these are 4″ x 8″ pavers, but they have been drum-rolled or “tumbled” for an antique look. Click on the image for more information. 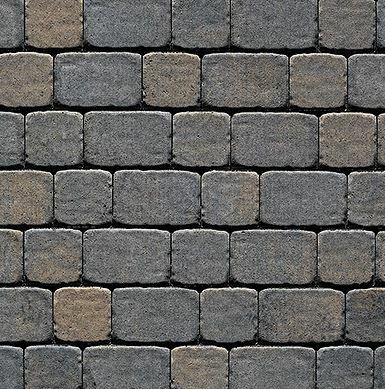 These are one of the most versatile paver styles that we sell. 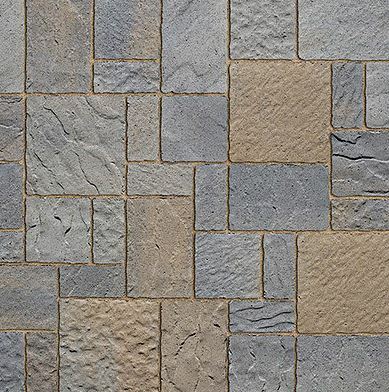 Yankee cobble comes in 4 colors and 5 different sizes that are all packaged separately, making it possible to arrange them in lots of different patterns. The smallest paver is about 3″ x 6″, and the largest is 9″ x 9″. Click on the image for more information. 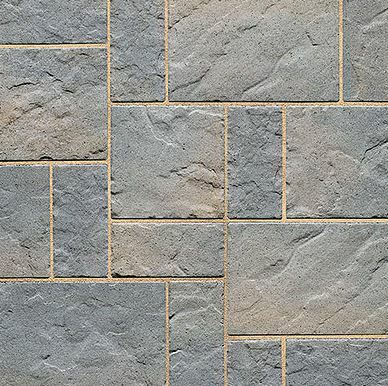 Millstone is identical to Yankee Cobble in shape and size, but this paver is drum-rolled or “tumbled”, giving it an aged look. Click on the image for more information. 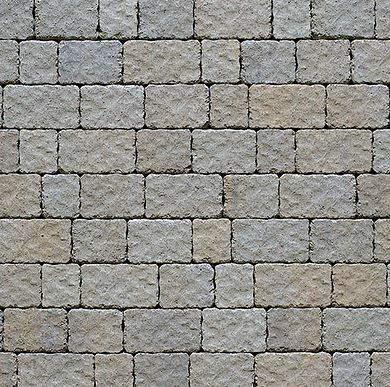 Unlike most pavers by Ideal Concrete, this style of paver is packaged with multiple sizes on the same pallet so they cannon be purchased invidually. 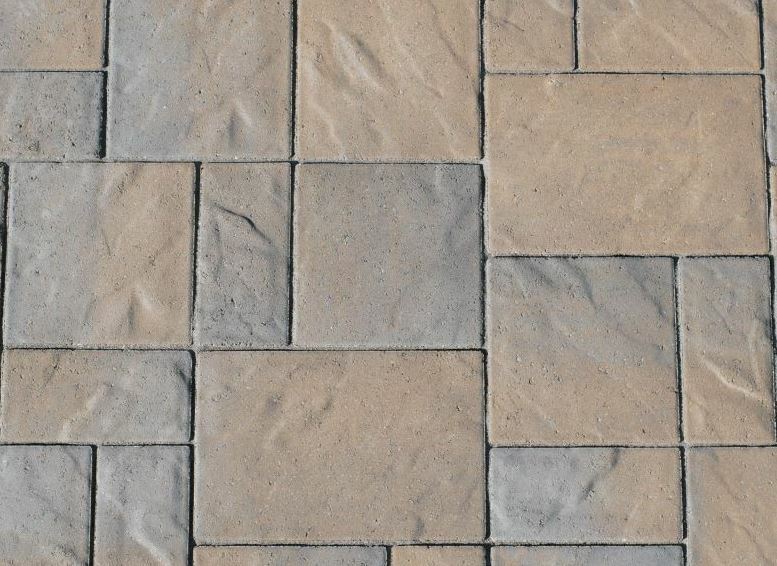 Andover pavers are fairly large, the three sizes included in the pattern being 5.5″ x 11″, 11″ x 11″, and 11″ x 16.5″. Click on the image for more information. Techo-Bloc manufactures a large variety of paver styles, majority of which come with different paver sizes evenly distributed on the pallet. They recommend that their pavers are installed by being “randomly” laid out, and most styles are offered in 6-12 color choices. 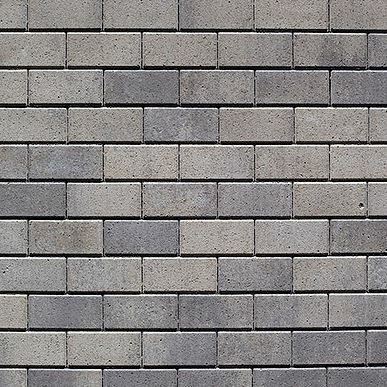 Pavers are shown here in the same color to make it easier to distinguish the shapes. Click the pictures to open a new tab with the manufacturer’s description and specifications for each paver style. This paver style is great for curved walkways because blocks are slightly different lengths but are the same width. Click on the image for details. This is a style that comprises of 3 large pavers – 6″x12″, 12″x 12″, and 12″ x 16″. With three sizes that can be added together in different combinations to equal to a larger size, it’s fun and easy to combine these pavers in a unique pattern. Click the image for more details. Eva follows the same proportions as BLU 60, but smaller. Click the image for more details. 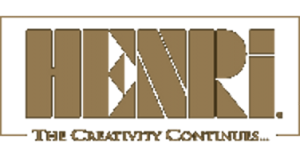 Hera is one of the few pavers by Techo-Bloc where the two sizes are sold individually. The sizes are 6.25″x6.25″and 6.25″x9.38″, and the top of the paver has a mottled texture. Click the image for more details. Parisien pavers are the same shape and size as Hera, but with a smooth texture. Click the image for more details. 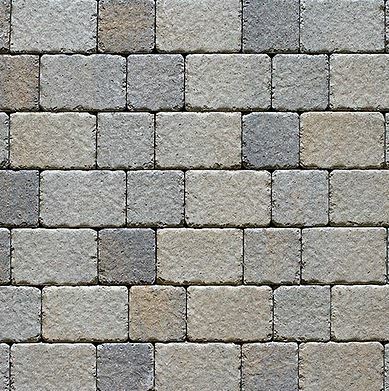 Mista is a paver where the different blocks each have a unique texture, adding a lot of variation to the patio. Click the image for more details. 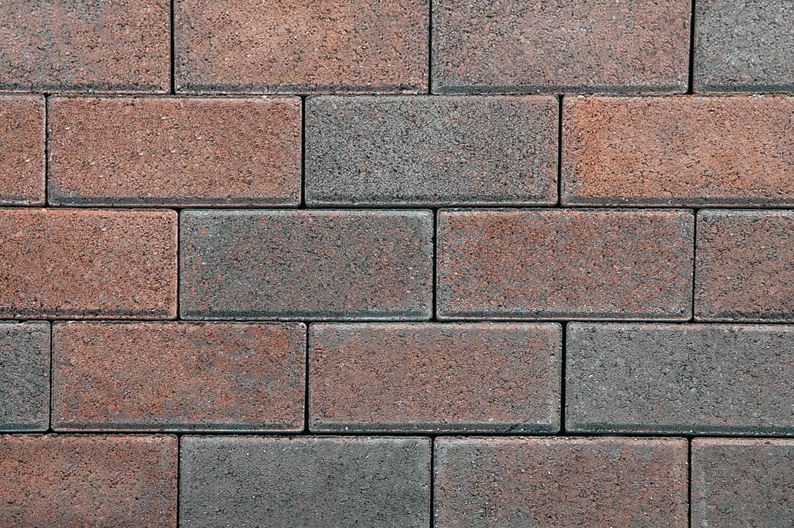 Victorien is a simple brick-shaped 4.25″x8.5″ paver with a smooth texture and a beveled edge. Click the image for more details.